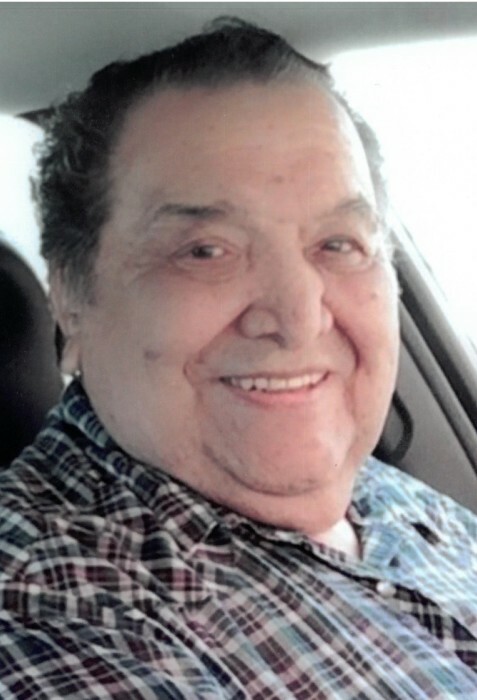 Lavern Thomas Omen, age 78, of Red Lake, Minnesota, died February 10, 2019 at Sanford Hospital in Fargo after a long illness. Lavern was born October 2, 1940, to William and Pearl (Morrison) Omen. He grew up in Red Lake and devoted his life to caring for the family home. Lavern loved visiting friends and family. He also enjoyed hunting, going to the casino, and watching his sports on TV. He had a generous heart and was always willing to help someone in need. Lavern will be forever remembered by his daughters Denise Stately and Karen Hanson; sisters Meryle Sayers, Linda Omen, and Mary Omen; brother Steve Omen; special nephew Adrian Omen; and several grandchildren. Preceding Lavern in death were his parents; sisters Patricia Blue, Elenor Annette, and Edith Omen; and brothers William “Charlie” Omen and Adrian Omen. A wake will begin at 2:00pm on Thursday, February 14, at the Red Lake Community Center and will continue until the service at 1:00pm on Friday, February 15, with Fr. Jerry Rogers, celebrant. Interment will be held in the Spring. Funeral arrangements made by Dennis Funeral Home, Walker, Minnesota.